The "Y Express" houses two additional Y studios.One group fitness studio and a cycling studio. The group fitness area is larger than our current aerobic room and offers a TRX Suspension Training System, an exercise experience that compliments what we currently offer. 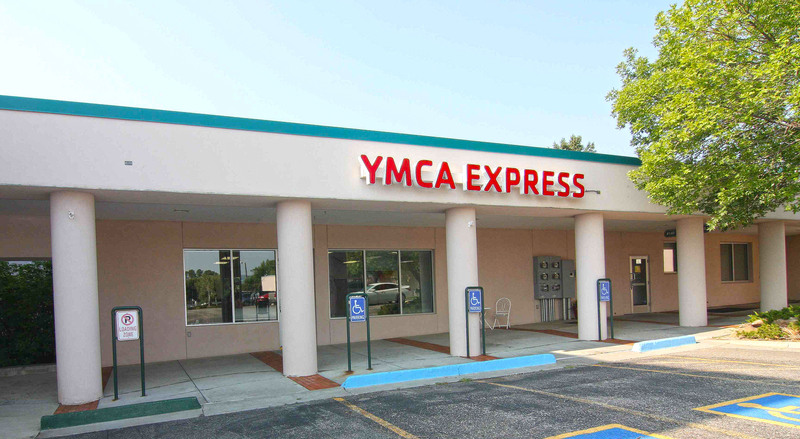 See the Y Express class schedule here. See the TRX flier here.